As the spring public release of El Capitan draws closer, yesterday saw the release of OS X El Capitan Developer beta 7. Alongside the developer beta, Apple relaunched the El Capitan developer beta 5. Apple had presumably accidentally pushed out the 5th public beta on Tuesday, as the update briefly showed up for some public beta users. 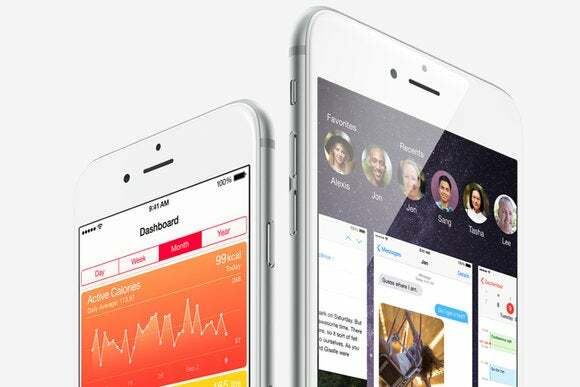 In terms of current software releases, Apple released iOS 8.4.1 and OS X 10.10.5. It is expected that the releases will be the final for iOS 8 and OS X Yosemite respectively. Good news for Apple came in the form of iPhone sales. Despite global sales numbers for smartphones being down, Apple managed to increase its iPhone sales. In less positive news, sales for iPods are reportedly down, to the extent that Apple stores will apparently now display their iPods with their accessories, rather than having dedicated sales tables. Could this be another nail in the coffin for the iPod brand? In terms of Apple TV news, despite Apple sinking to 4th in the US streaming market, fans of Apple’s so called ‘hobby’ project should be excited to now that Apple is again rumoured to be releasing a new Apple TV. Features of the new streaming box apparently will include a faster A9 processor, an App store, Siri for control and an updated remote control with a trackpad. There are exciting rumours for lovers of the iPad Mini and those who want a larger iPad ‘Pro’. In terms of the Mini, the iPad Mini 4 is rumoured to be a miniaturised iPad Air 2, featuring an A8 Processor and 2GB of ram. This would presumably allow it to run iOS 9 Multitasking. In terms of the iPad Pro, it is suggested that the iPad Pro, with a 11-12 inch display will soon go into production, presumably for a late 2015 launch. Could this be iPad some have been waiting for? Thats it for tonight’s news. Wishing everyone a safe and relaxing weekend!